Heads up in the Barfield area! A break-in occurred at a residence on Barfield Fire Department Rd in Lineville on Tuesday, September 4, 2018 sometime between the hours of 8:00 am-3:00 pm. Several items were taken and the house was ransacked. The burglar(s) gained entry to the house by breaking a window pane. There are no suspects yet, although resident owners confirm there is evidence that may hopefully provide identity. So, if you live in that area or traveling through and see any suspicious activity, please be sure to do your best to get to an accurate description and most of all, a tag number. Please call Clay County Sheriff’s Office with any information, 256-354-2176. It all started with a high speed chase involving a stolen car out of Cleburne County last night that ended in flames. The incident occurred just inside Clay County on Hwy 49 North in the Delta area last night around 10:00 PM. The driver, Terrence Marshall, lost control of the car and crashed, catching fire. There were three subjects in the car. Two of these subjects, Marshall and a juvenile male, quickly fled the accident scene on foot. The third subject, a black female identified as Alexus Nichole Horne of Cochran, Ga. was also in the vehicle, but did not run. She was treated for her injuries on the scene and taken into custody. Shinbone Valley Fire Department responded to the scene and extinguished the fire. A foot pursuit ensued and the subjects separated. The two black males kept the law enforcement busy, as multiple calls begin to come to county dispatch soon after the crash of a black male beating on doors, on porches, and in the yards of homeowners nearby in the vicinity of Abel Rd/Hwy 49N intersection near the crash site. The search continued throughout the night as law enforcement combed the densely wooded area with the K-9 Unit. Around 6:30 am this morning, Marshall was apprehended on Hwy 49N. Marshall told law enforcement that his partner was wanted for murder and was armed. There were reports of the remaining subject spotted on Good Hope Delta Rd,just a few miles up from this area, trying to flag people down on the road. The search was moved to this vicinity after a few visuals of the perpetrator, but each time he seemed to slip through their hands with so many wooded areas to hide in. The manhunt continued throughout the next several hours as the state chopper and law enforcement agencies from surrounding counties joined in the search. The parameter of the search area extended from Good Hope Delta Rd to Ketchemedoggie Rd to Waites Rd, Ridge Rd, and Hwy 49 N.
There were more sightings, and the K-9’s would pick up on his trail, but the subject was quick to escape captivity with what seemed like tireless efforts. The fugitive covered a lot of ground in a short time, but kept running in a circle, probably due to not being familiar with his surroundings. The manhunt finally ended on Waites Rd/Ridge Rd area with the chopper getting a visual on him as law men took him in custody when the toll of his run seemed to overtake him. Clay County Rescue Squad was called to the scene for evaluation of the subject. He was treated for a large laceration on his leg and physical exertion. The second subject apprehended today is a juvenile and has warrants out of Georgia for murder. The timing of the apprehension couldn’t have been any better with a small thunderstorm moving in, that would have grounded the chopper. This is not an official press release, yet information I’ve observed throughout this incident. Hopefully, a press release will be issued at a later date. My local enforcement sources would like to extend their appreciation to all of these agencies, with a special thanks to the St. Clair County Dog Team and ALEA Aviation Unit for their apprehension of this fugitive. 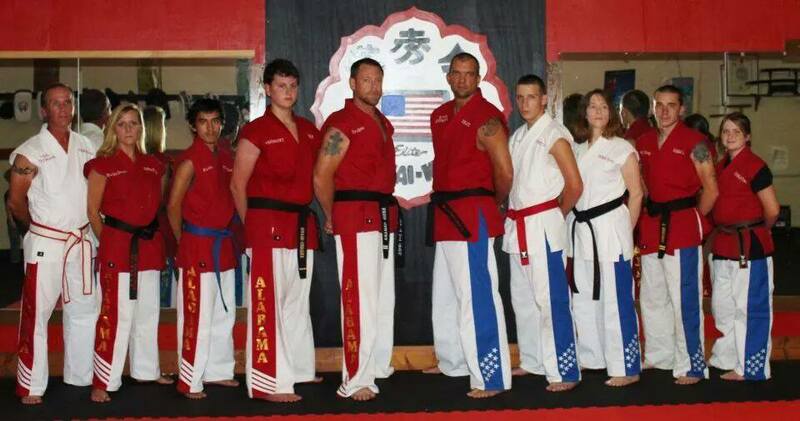 Alabama Martial Arts Team seek funding for World Tournament; 8 members, 4 from Clay County. 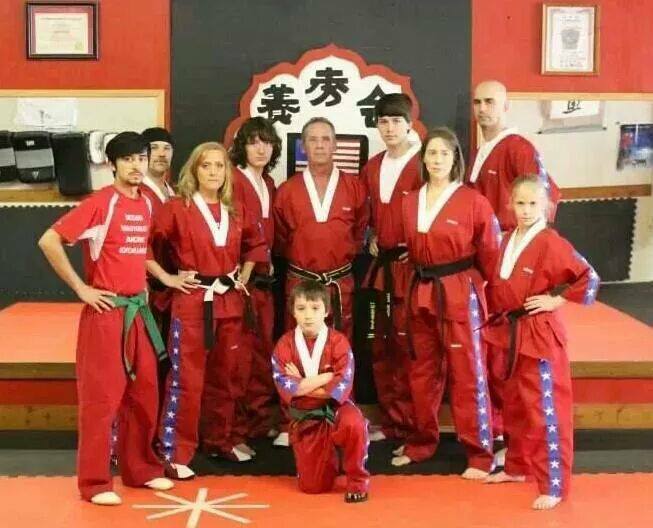 Elite Yoshukai Karate Organization L.L.C in Ashland, AL is in desperate need of sponsors or donations of any amount to fund their travel expenses to the 2014 World Martial Arts Tournament . The U.S. Martial Arts Team will travel to Vancouver, Canada in September for this competition and as you know, travel expenses are not cheap. 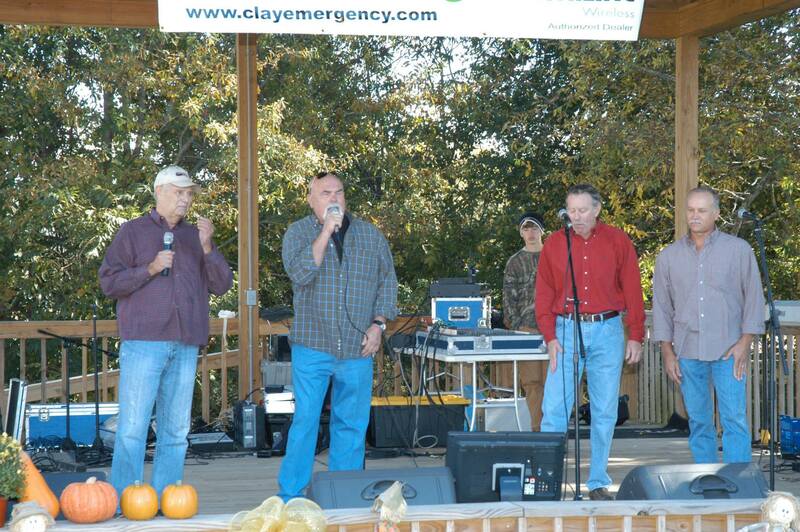 of these 8 members are from Clay County alone: Tommy & Martha Denson, Ellen Hammett, Scott Fullington. Other team members include: Thomas Kiser, Mike Zheng, Jordan Ogles, Billy Ray Hamlin, Jay Peraiti, Olivia Cochran . Some other members from the Bama team include: Sherman Peek of Montgomery, who is currently attending Auburn University, Allen Butler – Andalusia, Al, Jason Vinson – Roanoke, Al. And Danielle Hagan who reigns from Cross City, Florida. This competition may not sound like a big deal to some who are not familiar with Martial Arts, but is the elite of the competitions. 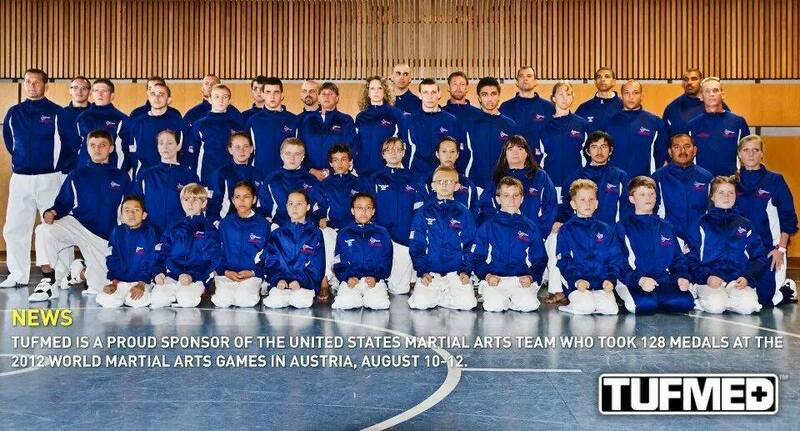 This tournament is the equivalent of The Olympics for Martial Arts and is only held every 2 years. Two years ago, the Alabama team brought home 29 medals, 10 world championships, 2 world championships from Clay County members and several runner ups!!!! That is really something to be proud of from our home state and our great county!!! The team is a 501 c3 non profit organization, so if your business decides to sponsor. or make a donation it can be used as a tax write off. There is no amount too small to donate because every little bit helps. This Head Start program were to be evicted from a building they have occupied for over 40 years in less than three weeks and closed permanently, without even allowing the 58 student enrolled to finish out the 2013-14 school year. But don’t count them out just yet…. this cowardly eviction might just turn out to be a blessing in disguise after A LOT of time and effort and most of all, hard work. I have confirmed the Ashland Head Start program has been given permission by Superintendent Garey Reynolds and the CCBOE use of the former Ashland Primary Building for the 2014-15 calendar year for the price of $300 a month. This amount will be a 33% increase over the amount they had been paying, and will stretch the allowance of their annual budget, but will still be achievable. The State VFW has agreed to allow the 58 students now enrolled to remain in their building until the 2013-14 school draws to a close in mid-May. To my knowledge, the state VFW’s eviction decision has nothing to do with our local VFW members. These improvements total somewhere in the vicinity of $90,000. The VFW is asking a selling price of $100,000. Keep in mind that these VFW members were not even aware these improvements had even been made and were asking $1000 monthly rent from AHS. However, the entire story changed when they sent a representative out to view the property. After seeing these improvements, the AHS Director was informed by the representative they were no longer interested in renting, and had decided to sell. The students and staff were given 60 days to evacuate. This representative has been the only face they have seen, none of the state VFW members will come out to speak to anyone with this program. The legalities of this move are now in the process with contracts and such. It is unknown at this time what kind of legal action the Head Start program will pursue. When it comes times for the move in mid-May, AHS staff will be in DESPERATE NEED of volunteers in many areas in order to have this facility ready in time for the 2014-15 school year. All of these people and items needed will not be a paid service, but your public service will be documented as in-kind dollars- meaning the more volunteer services this center has, the more federal funds this center can get, which will benefit this local program tremendously. Volunteering your time and efforts could build a bigger budget for this program, therefore will result in an increase in student enrollment. With the current space they have now, the Head Start program is only allowed 60 students, but moving into a larger facility could mean a big expansion in the program with student enrollment and more job opportunities. Clay County citizens has always stepped up in times of great need and I can’t think of a better need than this one. I urge all of our high school teachers who are in the position to organize a “field trip” with your students to perform this community service. And any other organization who would like to be a part of building this program, please don’t hesitate to extend a helping hand. So, all of you politicians and county officials, it’s time for you to step up… After all, the children are our future, and you never know how this program could enhance their lives…. Anyone interested in making a donation can contact Ashland Head Start 256-354-2553 and speak with Helen Simmons. 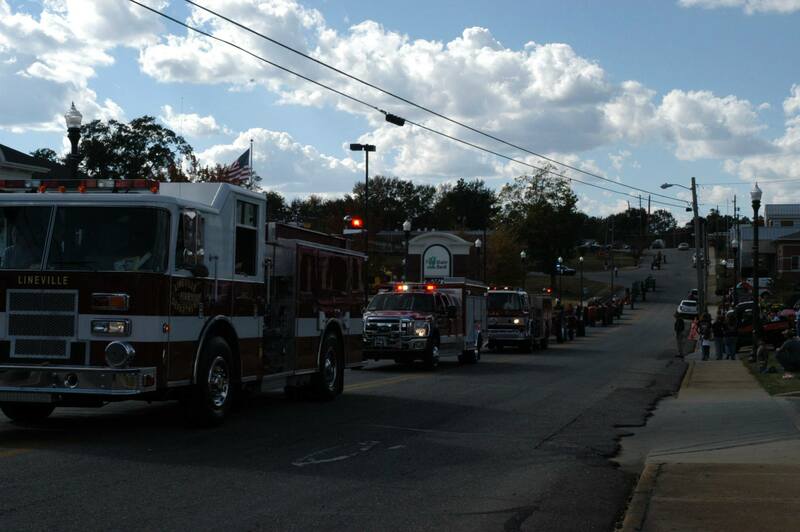 Heritage Day is a success…Thanks to you! What a gorgeous weekend in Clay County Alabama! It was as if God smiled down upon us and said “Enjoy life, my children” and enjoy we did. 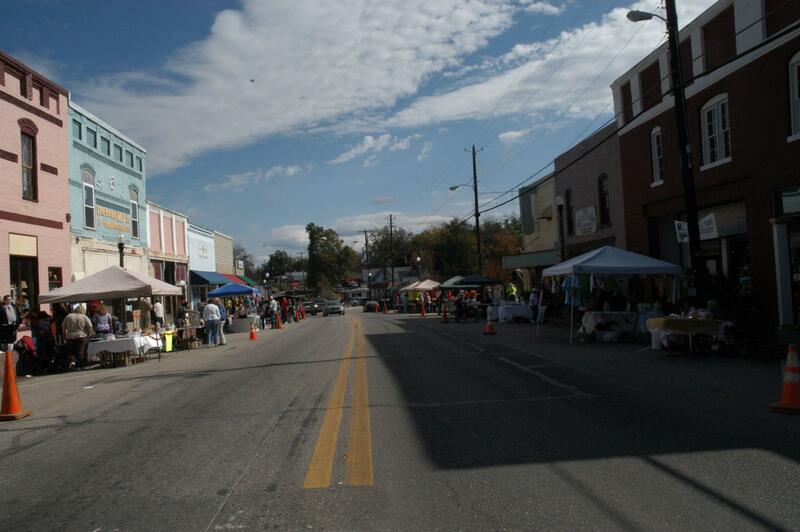 The picture perfect weather created the ideal backdrop for the weekend activities in which citizens assembled in large numbers for the biggest weekend of the year in Lineville, Alabama. 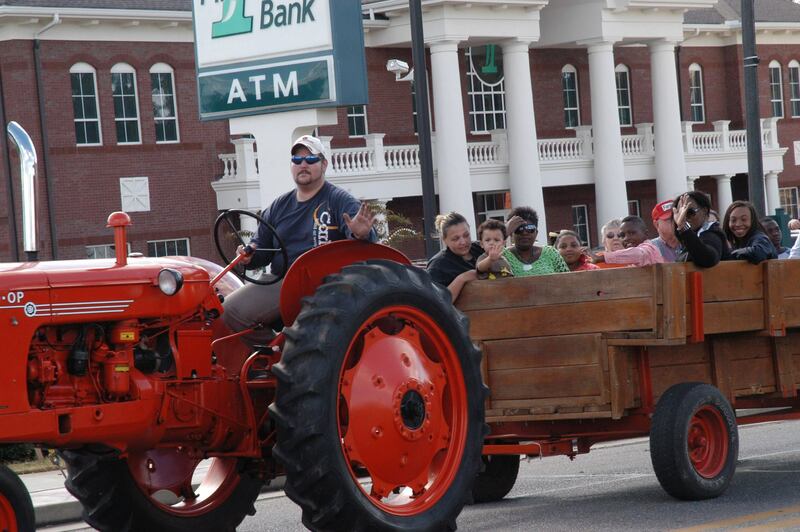 Tractor Rides are always a hit on this day! 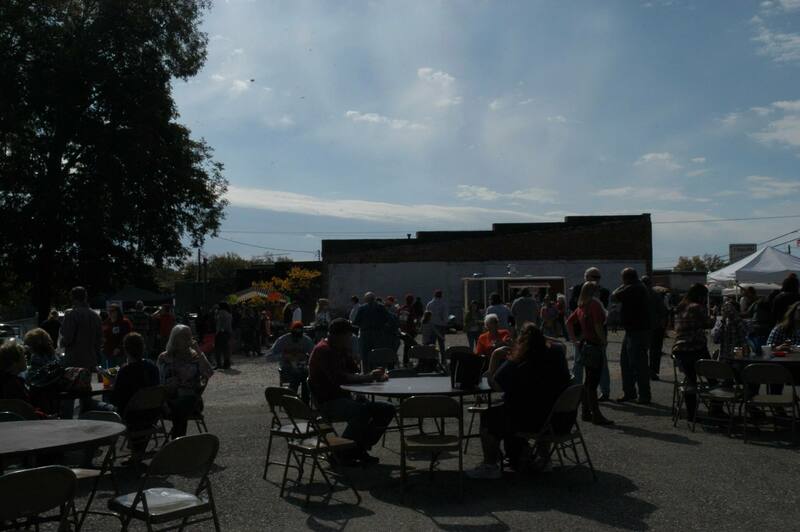 As a Lineville Merchants Association Officer, it warmed my heart to see such a large crowd at Saturday’s Heritage Day activities. It was like the ultimate reward for spending an entire year at countless meetings pouring over every last detail, making numerous phone calls and endless paperwork. We active LMA members take great pride in putting together this signature event in hopes of seeing what we did on this beautiful Saturday, a large crowd of smiling faces of families and great friends who have gathered to celebrate life in our small town. It was a glorious experience for me. Lots of people are not aware what goes on behind the scenes of Heritage Day. It would probably appear it was the work of many people, but in truth, it is really the extreme efforts of very few putting their heart and soul into making a successful event for you to enjoy. And seeing our streets lined with people throughout the town brings hope to us that maybe one day we have that again, not just one this day, but every day. We are all deeply saddened to see more and more vacant buildings in our town, and we strive to breathe life back into our city, so that one day our children, relatives and friends can return to their roots and be able to raise their families here to enjoy small town life as only we know it. Memory Lane Quartet drew a huge crowd. This was their first year to perform at Heritage Day, but I have a feeling we will be seeing a lot more of them! 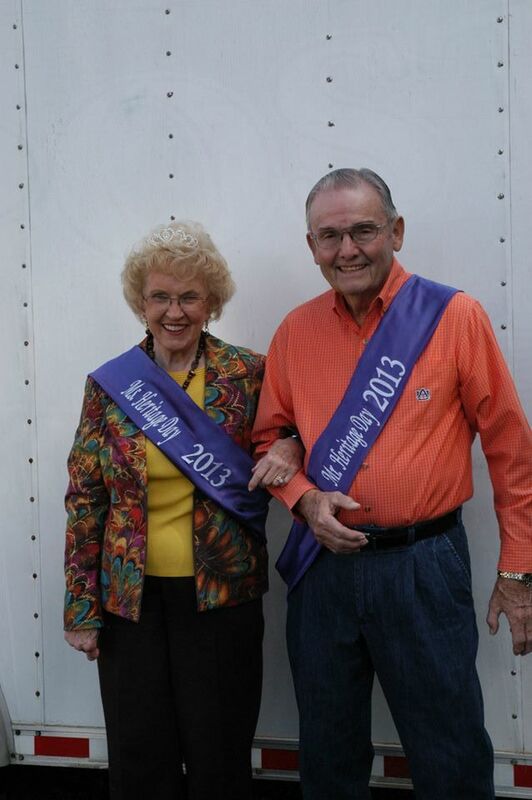 We all know that Clay County people are some of the best you will meet anywhere and we take great pride in that. But it is becoming more and more impossible through the economy and lack of industry here to be able to make ends meet. Lots of residents are forced to seek employment out of the county, but still make the choice to live here because they know they won’t find a better place to exist anywhere; A place where their children can play freely, an abundance of natural resources at their disposal with beautiful countryside, not to mention a very low crime rate thanks to our law enforcement. 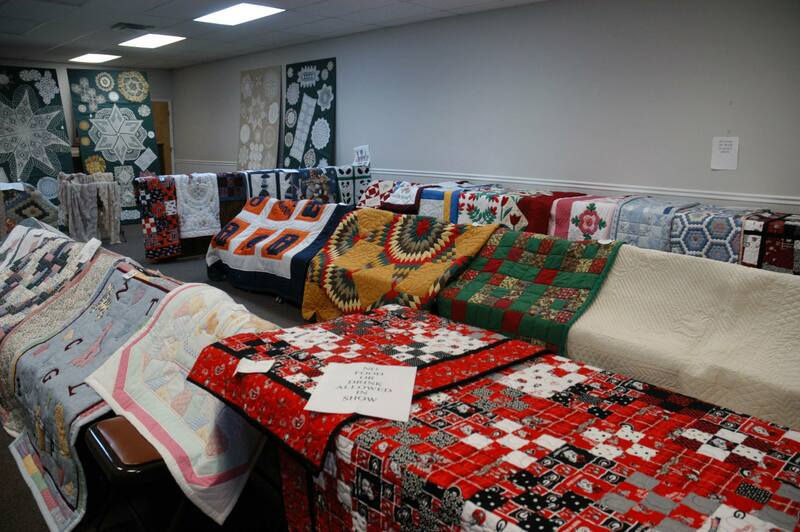 A colorful display of beautiful quilts at the Quilt Show. Some of our citizens swear they hate it here, and at one point in my life, I thought I did too. It was the only place I had ever lived and I was dying to get away. So, I moved to Dothan for three years and hated it every day. I couldn’t wait to get back and swore when I did that I would never leave again. It’s a place you have to leave to truly appreciate, trust me. There is a reason many people return here, regardless of the local economy. It doesn’t matter how far you go, if you have lived in Clay County at some point, it will always be home to you. I love this sleepy little town. I love the fact that the streets are dead by 9:00 pm. I even love the fact that everything around revolves around football. And I especially love that in times of crisis, our citizens join together to help others in need. That is why I have made it my passion to do anything I can to help promote our city in whatever form possible for a more prosperous future. And I would encourage you to do the same. 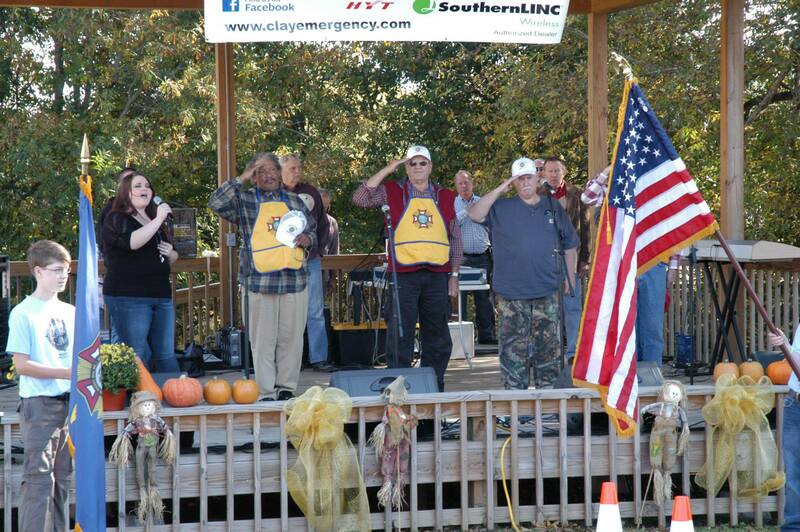 Paying tribute to our Veterans! Make this city not only your home, but the home of generations to come. Do your part and place your mark on history of Lineville, Alabama by any means necessary. Shop local, buy local, become a LMA member or even volunteer. Have some input on ways to improve our city so that we may attract tourists and even more residents. We need more warm bodies to help us bring our many ideas to life. The work of so few can only take us so far and we want the sky to be the limit. You can’t tell me that one person can’t make a difference, because I know better. So, be that one person…after all, what do you have to lose? The Grand Finale of the day! On behalf of the LMA Officers, Darlene Alldredge, Barbara Pollard, Rodney Denson, and Patricia Dennison, I would like to personally thank each and every one of you for partaking in our Heritage Day activities. We hope that you enjoyed it as much as we did.